According to fellow executive producer Rich Appel, the need to step back from a genre of jokes that may have once felt “acceptable” is particularly (and glaringly) obvious for a long-running series. (See also: the ongoing argument over The Simpsons’ Apu Nahasapeemapetilon.) “It’s almost unique to Family Guy, though I can think of one other show that’s been on the air longer,” says Appel. 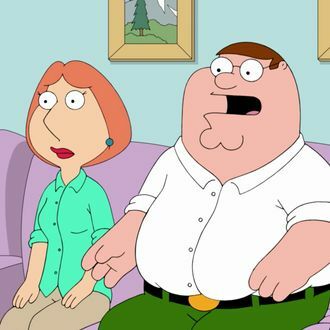 “But if a show has literally been on the air for 20 years, the culture changes.” For reference, Family Guy initially debuted on Fox on January 31, 1999.